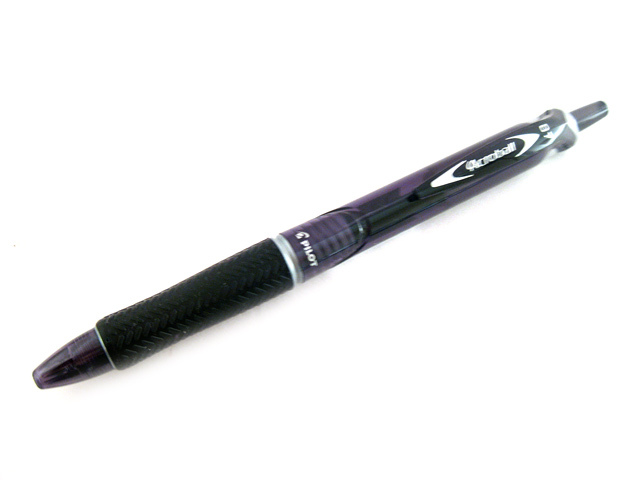 Pilot Acroball uses a special oil-based ink that has 1/5 of the viscosity of the conventional oil-based ink. 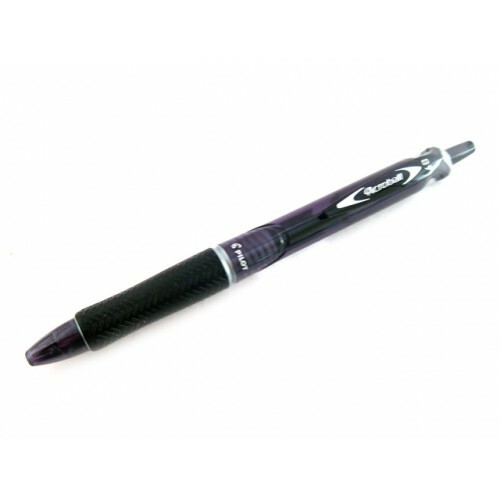 The Acroball ink also has lubricant blended in that allows the ball of the pen tip to rotate smoothly, thus making the writing low-friction and non-skip. The ink is water resistent.